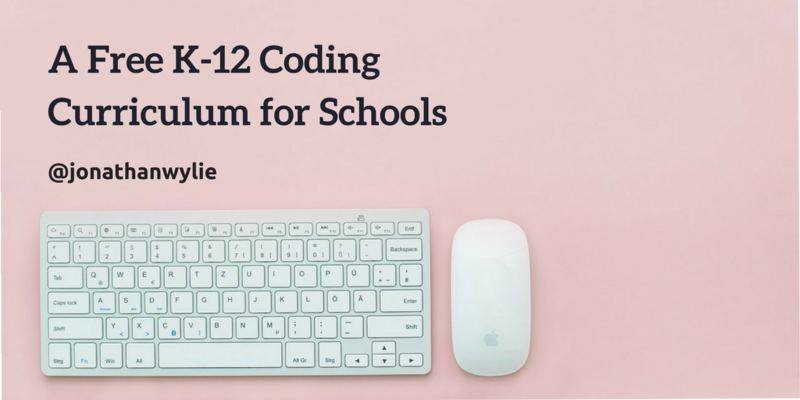 You’ve probably heard the buzz about coding in the classroom, and you may even have thought about integrating it into your classroom, but just where do you begin? In this post I will run through a few of the most popular online services that are designed to help you and your students get up and coding in no time at all. 1. Scratch and Tynker – One of the best introductions to coding can be had with either Scratch or Tynker. Both are free. Both give you the building blocks of creating code in a visual, sandbox environment. Scratch is a project that came from MIT. It used to be a program you had to download to use, but it can now be utilized completely online. Tynker is an offshoot of Scratch. It looks and works in a very similar way, but has a few more teacher management controls. Use Scratch or Tynker with elementary students and beyond. Coding in the classroom is becoming an increasingly popular thing to do. The Hour of Code helped raise awareness for that, and has brought to light a whole slew of new coding opportunities for teachers and students. I was similarly inspired, and have committed myself to learning HTML and CSS in my spare time this year. However, regardless of what code you decide to learn, or teach, you will need a code editor with which to compile your code. For me, there are few that have more benefits than the free Editey website editor apps. Editey apps can be installed inside Google Drive. Simply click Create > Connect More Apps, and search for Editey. Once you have installed the apps you want, all you need to do is hit the big red Create button to get started on some code. 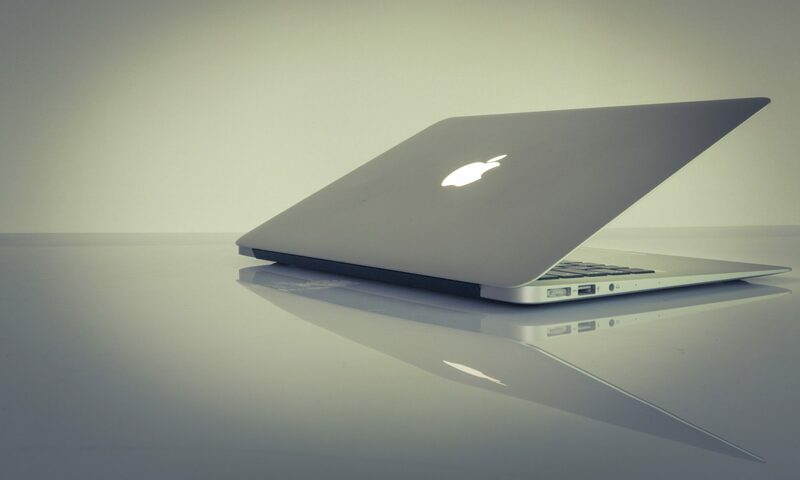 All your files are then stored inside Drive and can be accessed anywhere, at any time, on a Mac, PC or Chromebook. Better still, any files you create can be shared with other users and worked on in real time. This means students can collaborate with each other on their code, and share it with their teacher when they are done. My BIG List of iPad Coding Apps for Kids! December 9-15, 2013 is Computer Science Education Week, and this year their big push is to get coding incorporated into school curriculums everywhere. There are lots of reasons why kids should be coding, but none more than the fact that there are more resources than ever to help students and teachers get started, regardless of their previous experiences with computer programming. So, in honor of the #HourOfCode project, here is my BIG list of iPad coding apps for kids. There is something here for students of all ages. Bee-Bot (Free) – The new Bee-Bot App from TTS Group has been developed based on our well-loved, award-winning Bee-Bot floor robot. The app makes use of Bee-Bot’s keypad functionality and enables children to improve their skills in directional language and programming through sequences of forwards, backwards, left and right 90 degree turns. Bee-Bot Pyramid ($0.99) – A fun educational Numeracy game which encourages directional language, sequencing and problem solving. The Bee-Bot app teaches children how to direct and move their Bee-Bot character by giving it a set of sequential commands that they programme in, by pressing the keypad buttons. Coddy Free or Coddy Luck (Free or $1.99) – CODDY FREE is an original educational tool with the MAIN OBJECTIVE of creating a sequence of steps so that the pencil Coddy can draw a pattern you have chosen from the menu or created by yourself. DO YOU THINK IT IS EASY? There are max. 220 rows to be filled in and there are 7 basic commands to be used. NOW, CAN YOU MAKE IT? KineScript Lite or KineScript (Free or $1.99) – KineScript is a visual programming language that children can learn a code and share it. It’s easy to make a scene with built-in sprite characters, stage images and sounds library. Drag a script and build the script block to control the flow and to change the behaviour. You can build animations, games and stories easily to share them by email. i-Logo – LOGO was created in 1967 for educational use, is a computer programming language with functional programming capability. This version of LOGO is an interpreted language, but isn’t a lite version. Functional programming with global and local variables is implemented.